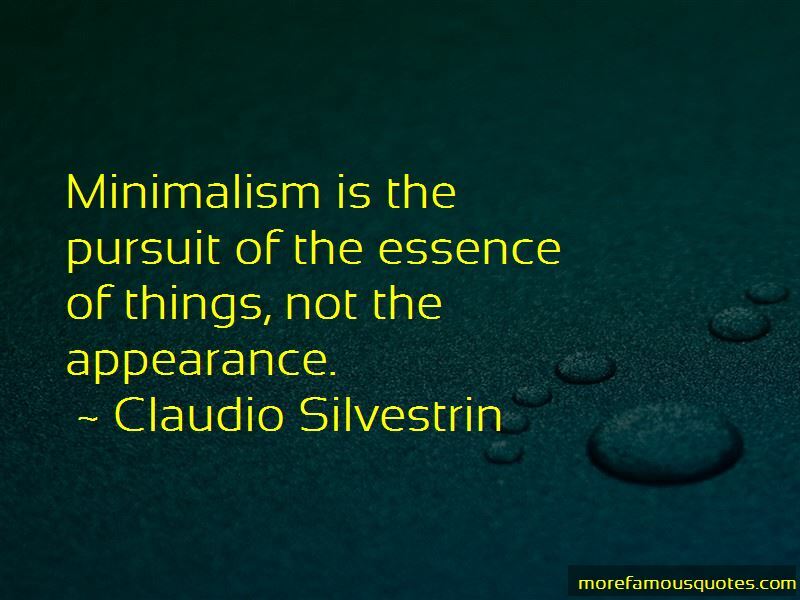 Enjoy the top 2 famous quotes, sayings and quotations by Claudio Silvestrin. Minimalism is the pursuit of the essence of things, not the appearance. Architecture is supposed to complete nature. Great architecture makes nature more beautiful-it gives it power. 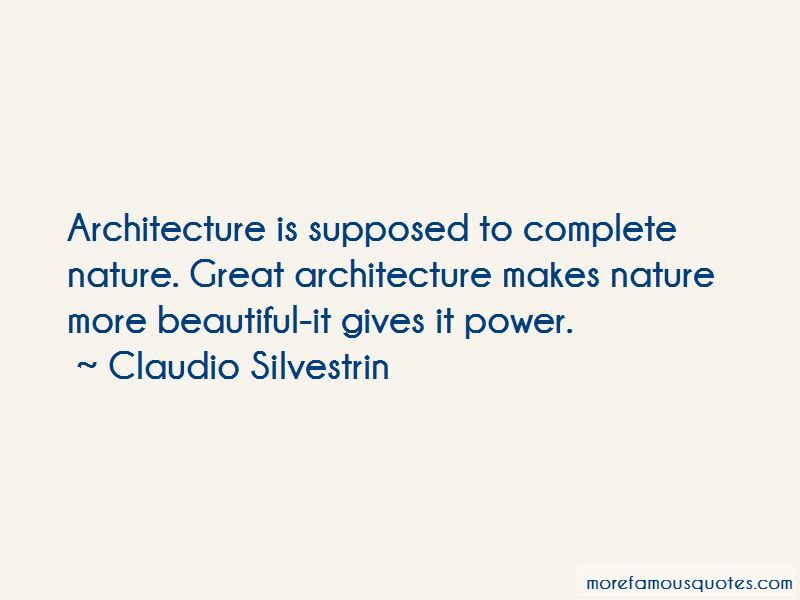 Want to see more pictures of Claudio Silvestrin quotes? Click on image of Claudio Silvestrin quotes to view full size.